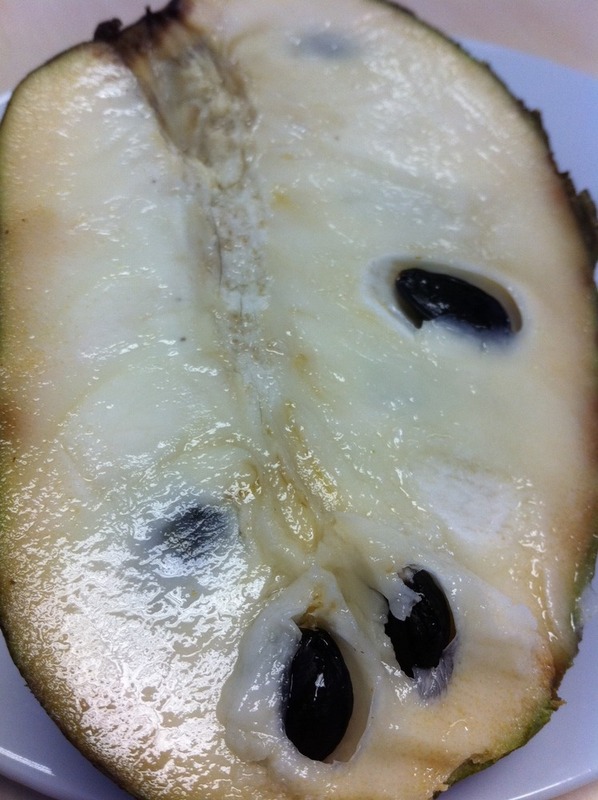 Ever heard of a custard apple? 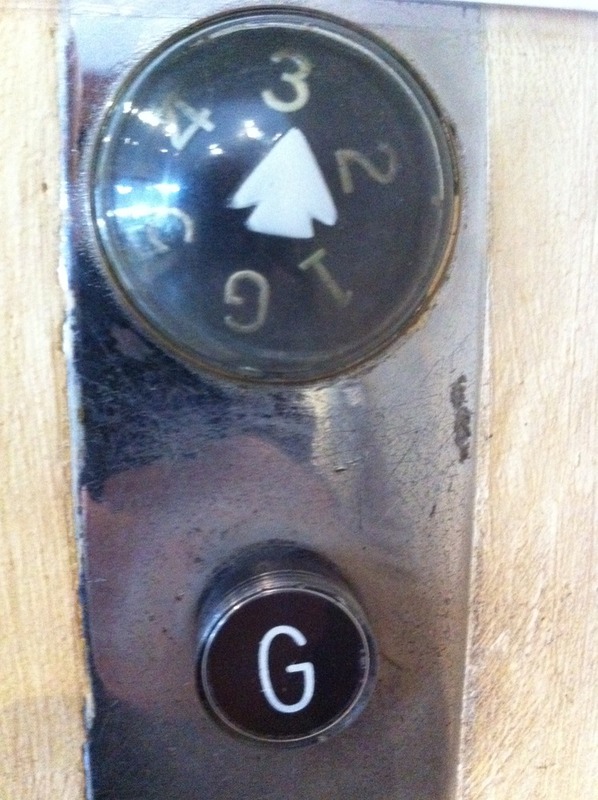 Spotted this old lift button on a lift in Salt River today. 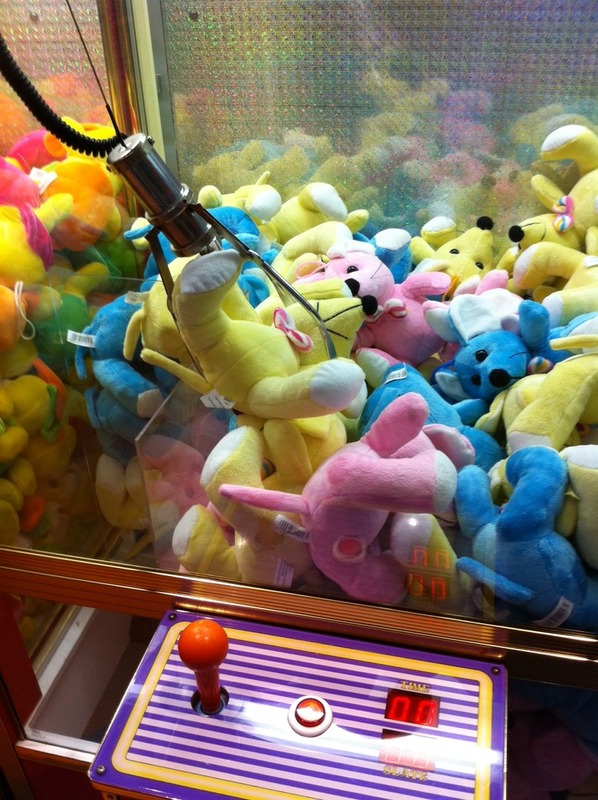 Haven’t seen them for years.